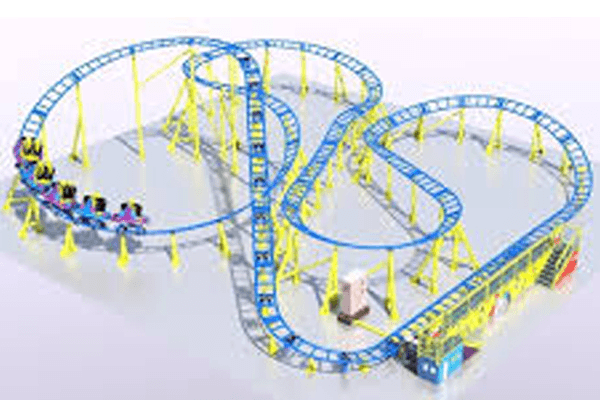 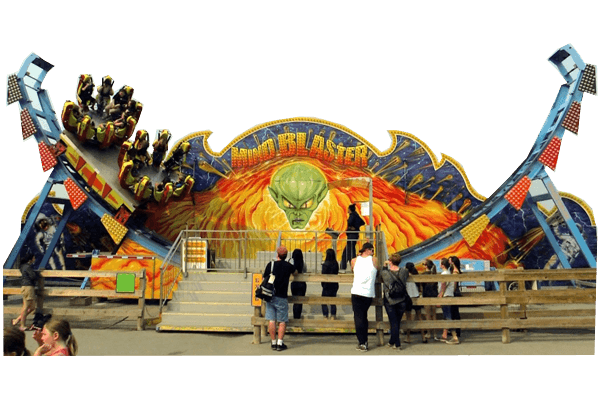 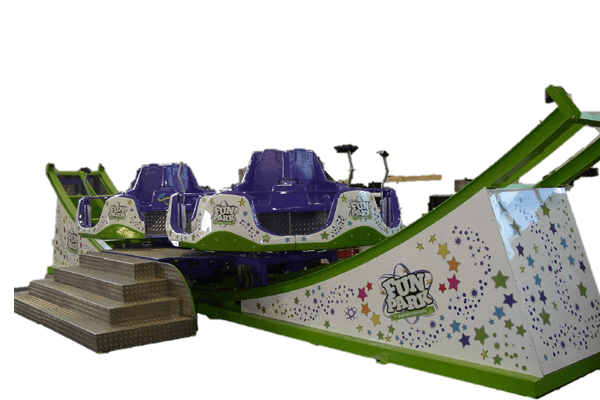 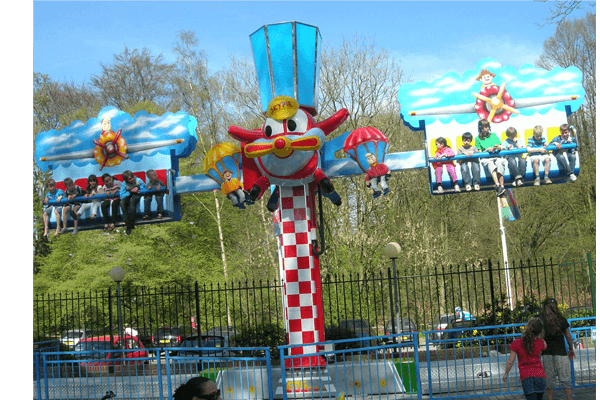 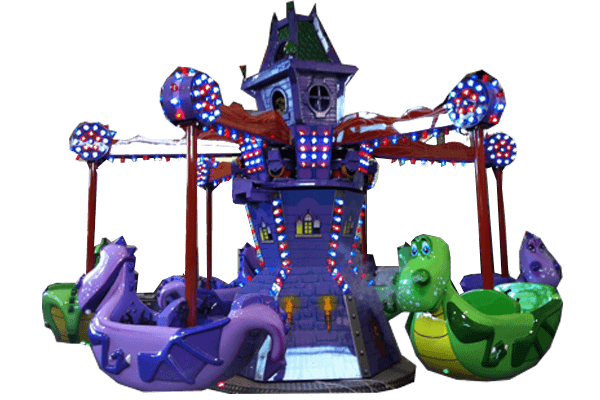 Give your customers the most exciting amusement park experience they have ever had. 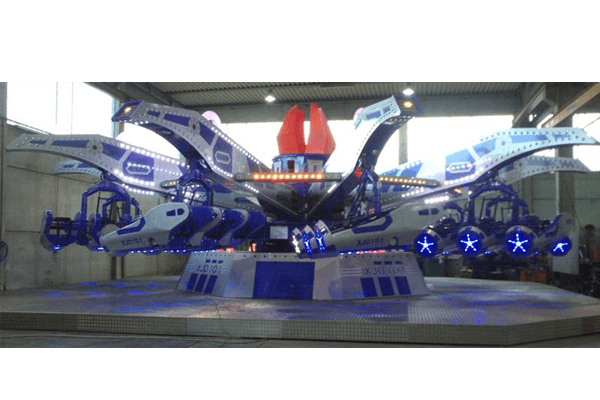 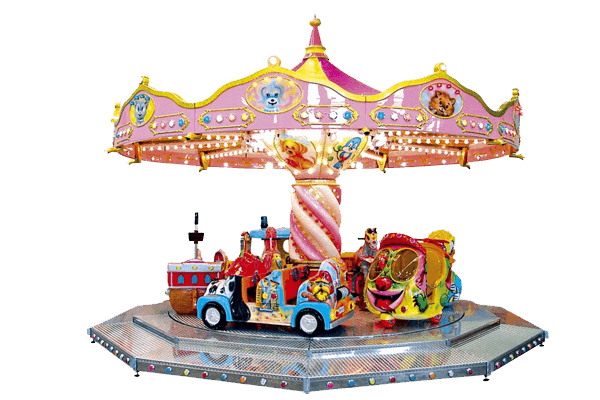 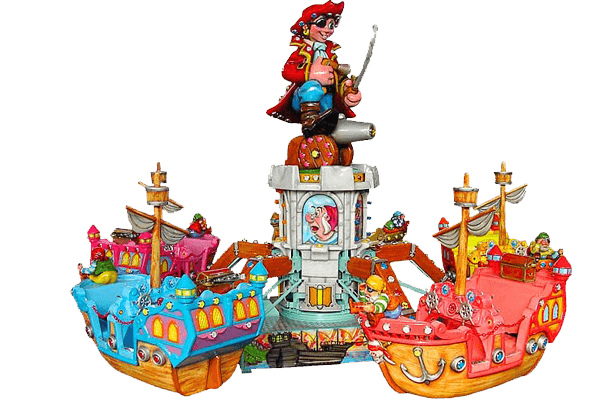 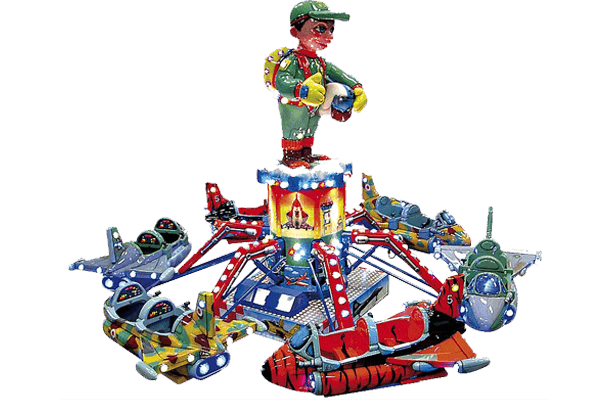 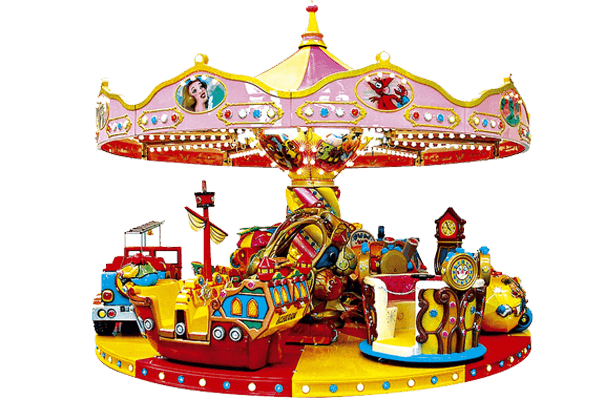 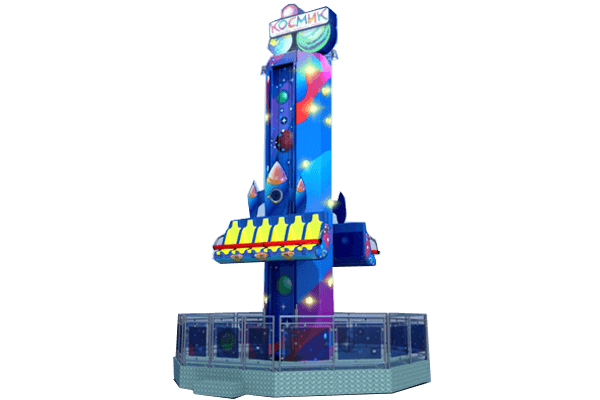 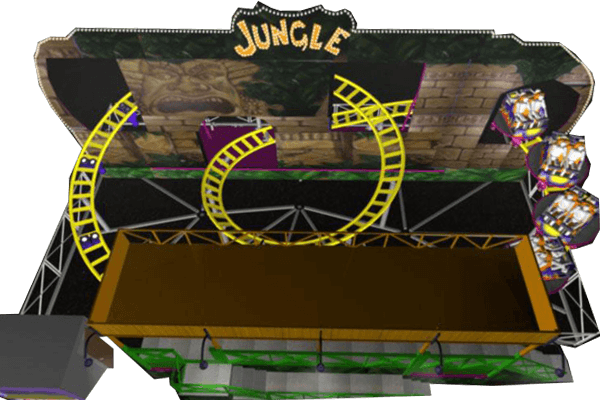 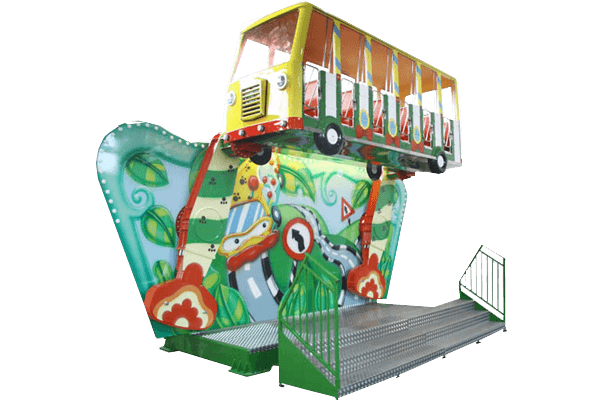 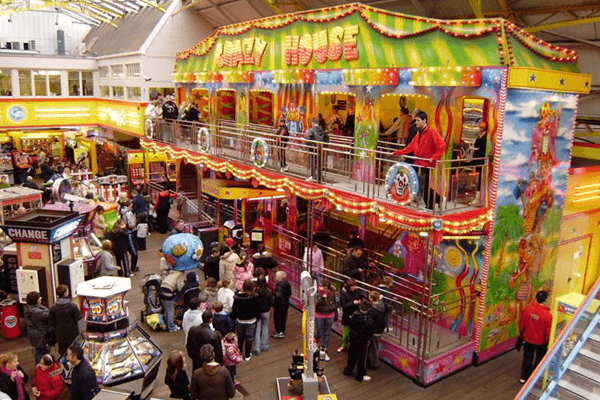 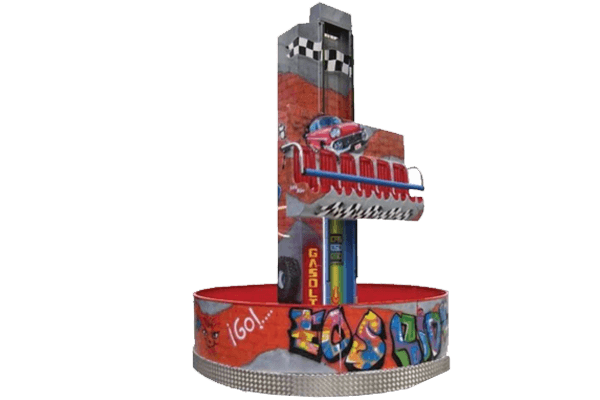 With Warehouse of Games (WOG), you can find the most impressive range of rides that satisfy every client’s expectations. 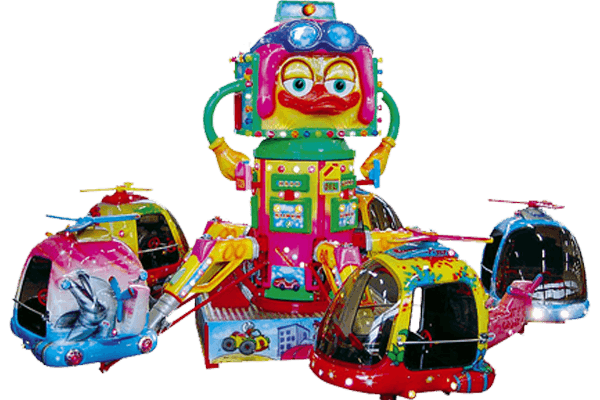 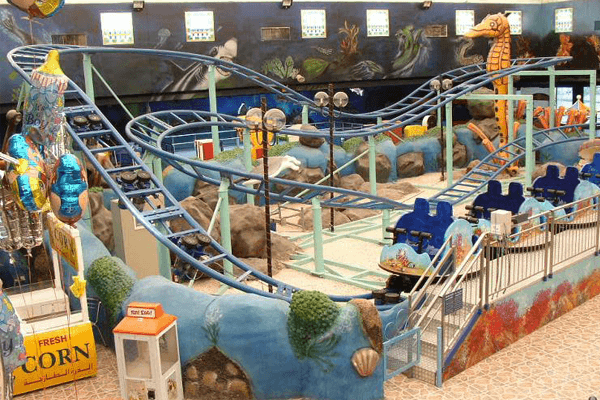 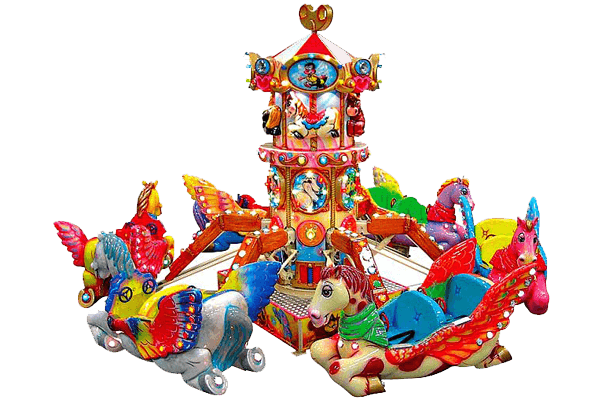 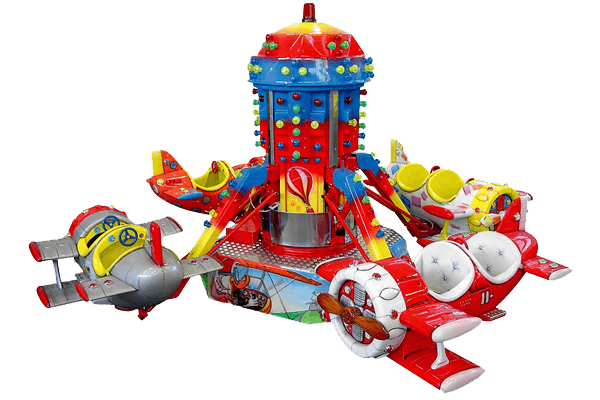 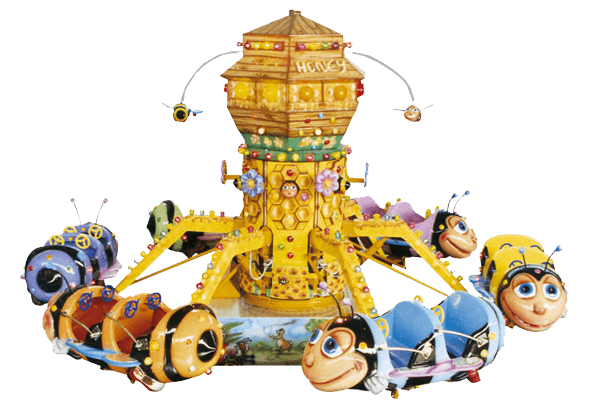 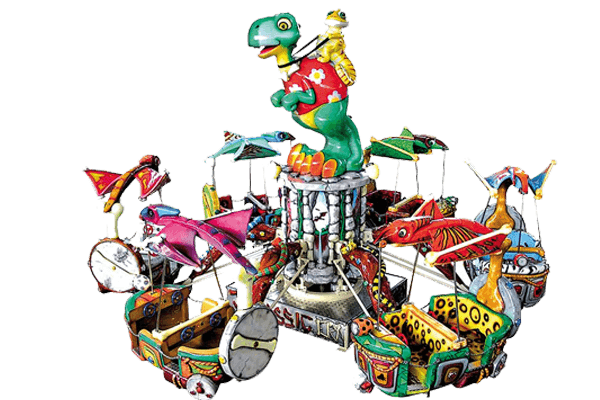 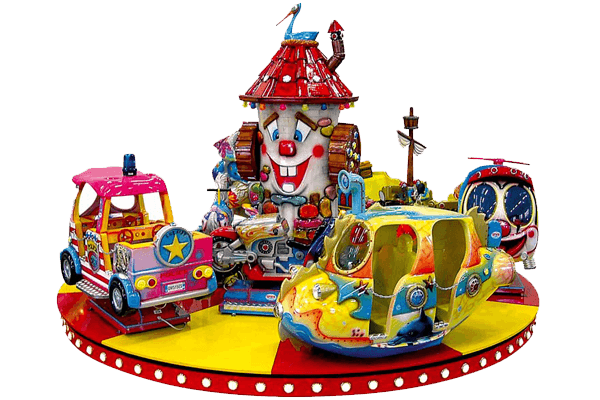 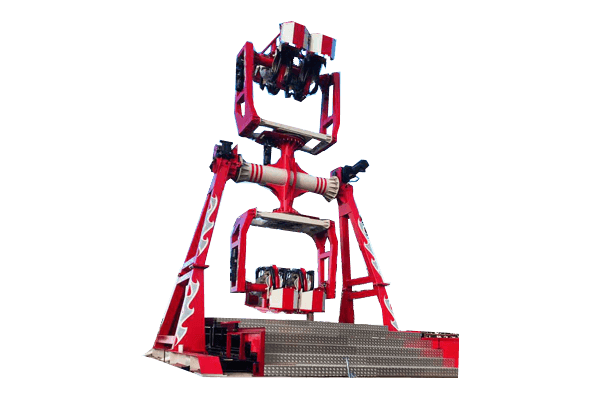 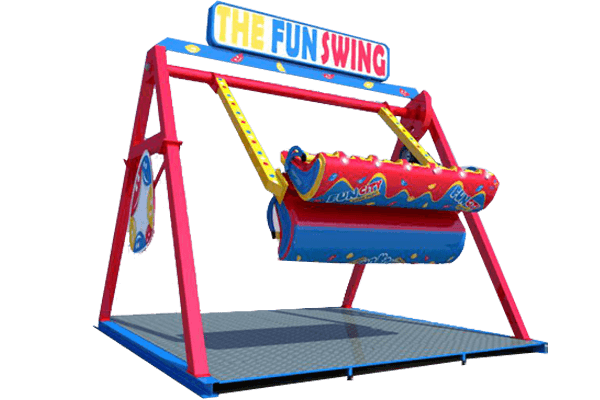 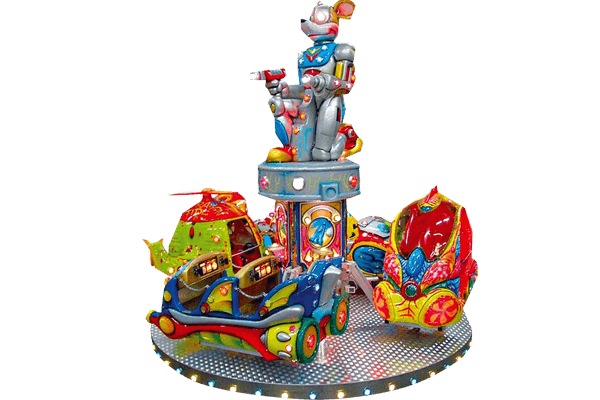 Constructed with the most reliable materials and parts, and built in strict compliance with global safety standards, WOG’s rides will make your amusement and entertainment center the most fascinating and fun place in town!